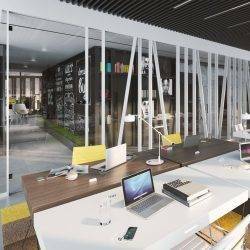 Rising demand from businesses for flexible working space has sparked a boom in the provision of coworking spaces serviced offices in Manchester in 2017, according to the latest office market snapshot by real estate advisors Colliers International. The report showed serviced office providers addressed the need for flexible working from small and growing operators by taking in excess of 100,000 sq ft of space in Manchester in the first three quarters of 2017. 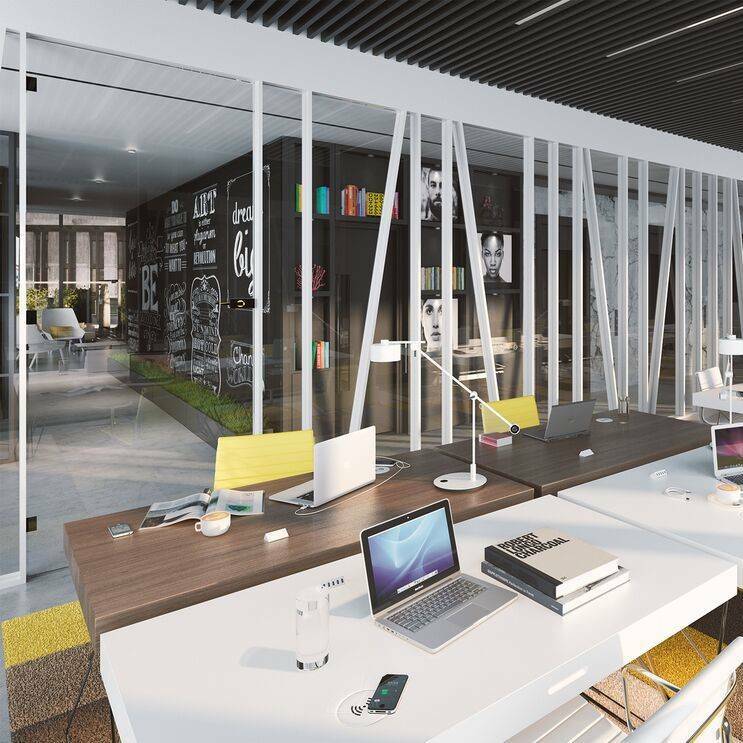 Major developments included global co-working specialist WeWork following the opening of its first office outside London at No 1 Spinningfields by adding another 44,000 sq ft at One St Peter’s Square and property developer Allied London launching its own co-working brand All Work & Social to operate alongside WeWork at Spinningfields. Media and technology businesses drove much of the demand for flexible working space with 48 deals in the first nine months of 2017, representing about 22 per cent of all office requirement transactions in Manchester as firms spread into the central business district from the Northern Quarter, Salford Quays and MediaCity UK. Major new office schemes including the XYZ Building at Spinningfields and Neo by Bruntwood (pictured) are attracting media and tech operators with rents of up to £30 per sq ft being achieved, according to the report. Colliers’ Manchester office market snapshot for the third quarter of 2017 also reported ongoing buoyant demand for office space in general with 447,809 sq ft transacted in 79 deals, including nine deals of more than 10,000 sq ft. Take-up of space in the period surpassed that of the same quarter in 2016 by 68 per cent and when added to the first two quarters, total take-up for 2017 so far totalled 938,645 sq ft – putting the city office market on track to equal the 2016 total of 1.3m sq ft transacted. The largest letting in 2017 remains the 77,449 sq ft let to the Department for Work and Pensions at Two St Peter’s Square, followed by law firm Clyde & Co taking 69,000 sq ft at Royal Exchange. Large transactions in the pipeline include law firm Eversheds Sutherland seeking some 45,000 sq ft and Amazon’s requirement for 70,000 sq ft of office space for its first UK headquarters of a portfolio of warehouses. Peter Gallagher cautioned that an ongoing lack of new and available Grade A office stock before 2019 would mean some potential occupiers having to consider good quality refurbished space, with the only speculative schemes starting on site in 2017 being Hanover NOMA, Landmark (Odeon), 11 York Street and 125 Deansgate (Lincoln House).